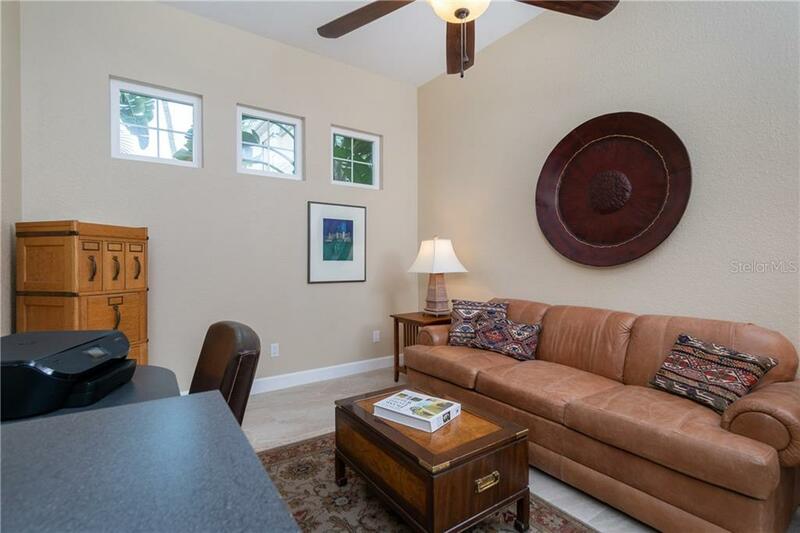 Ask a question about 3409 Sunset Key Cir, or schedule a tour. 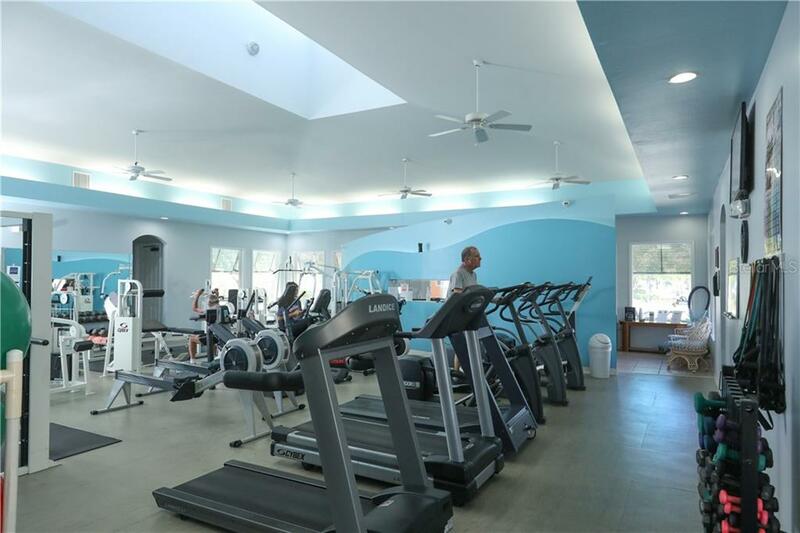 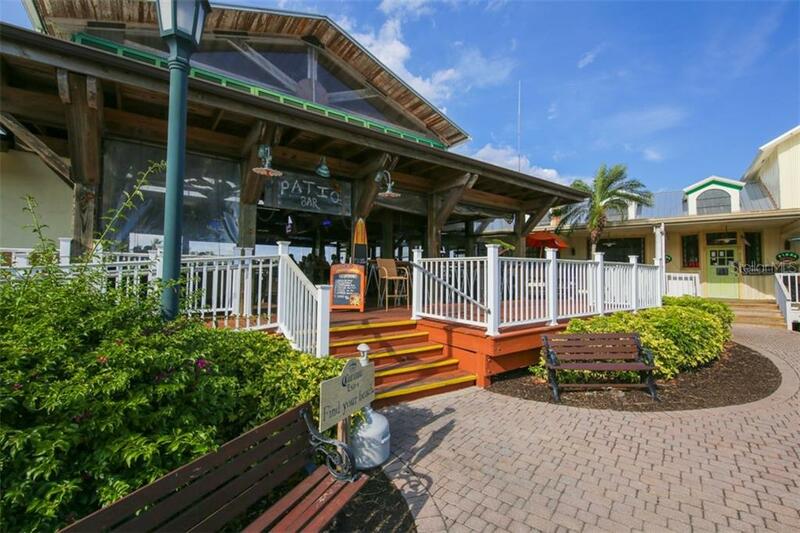 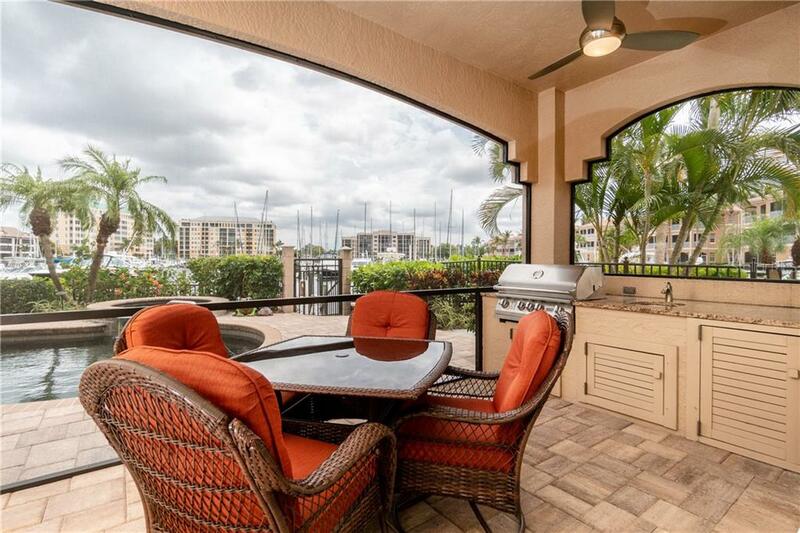 Your marina-front sanctuary awaits! 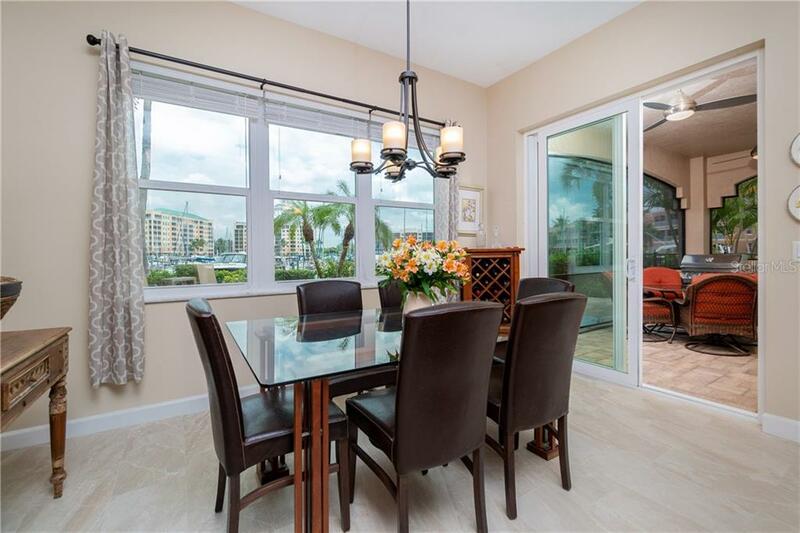 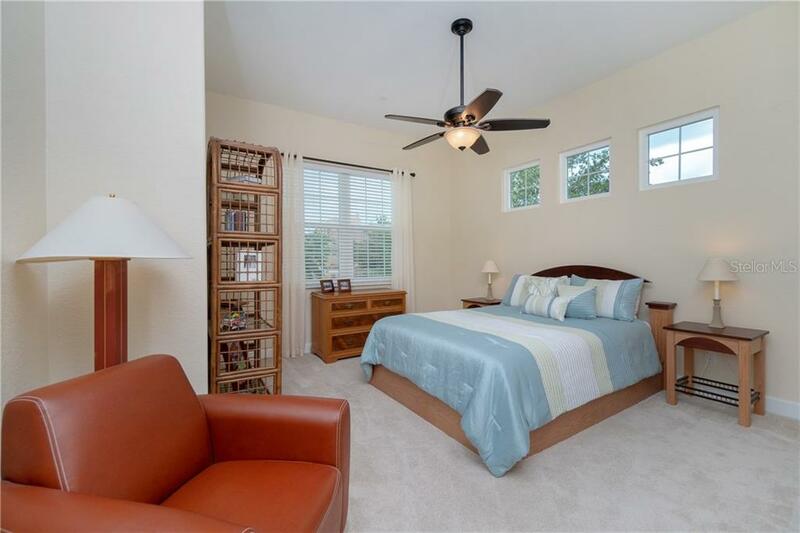 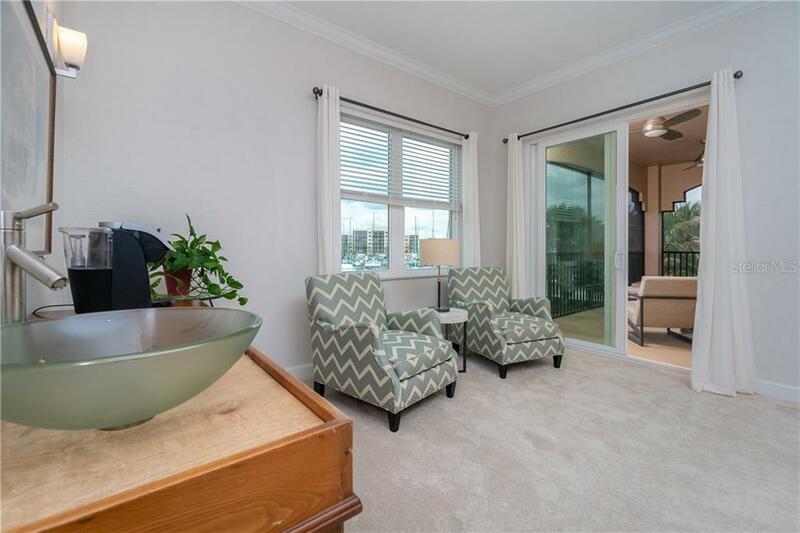 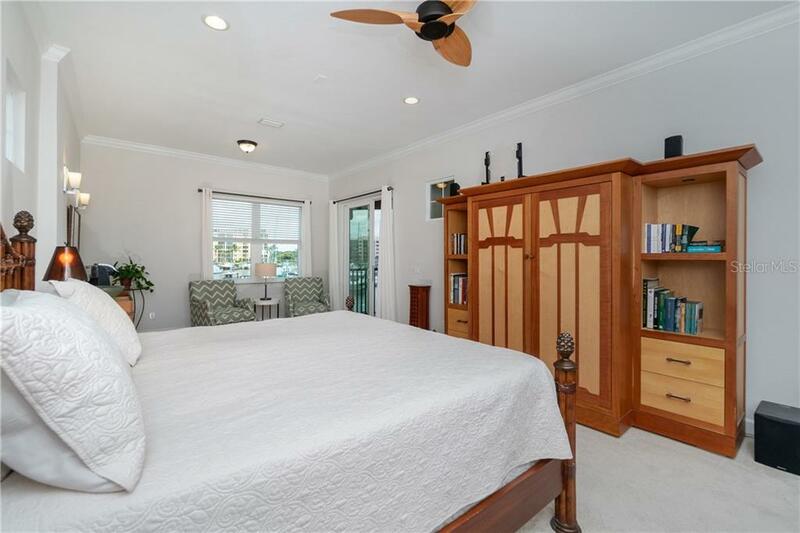 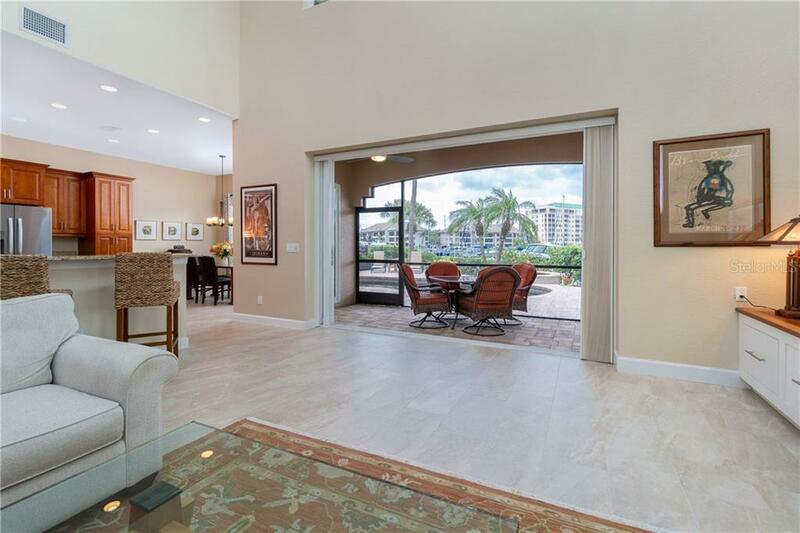 This exceptional residence has been tastefully upgraded with a Mid Century modern flair! 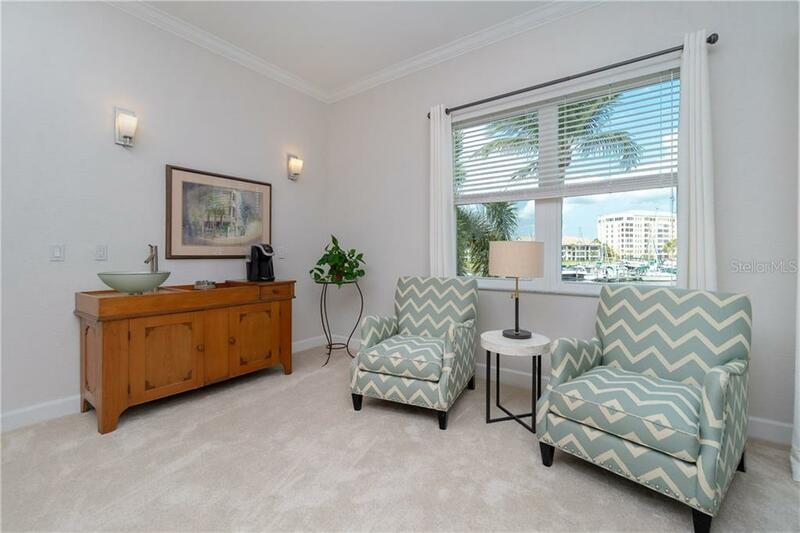 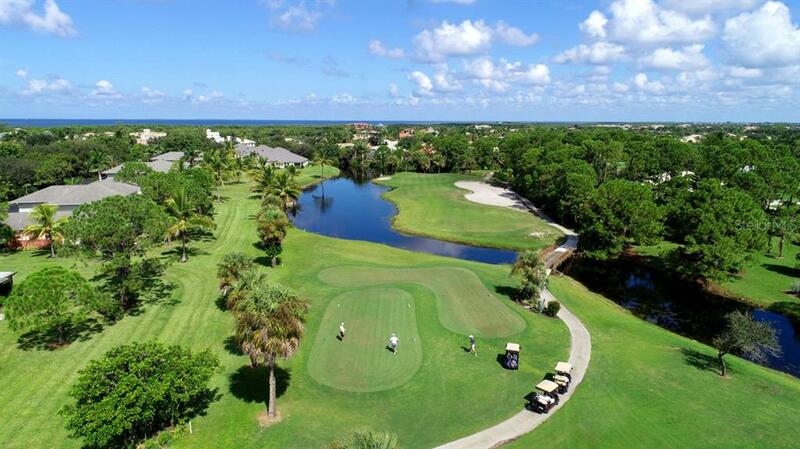 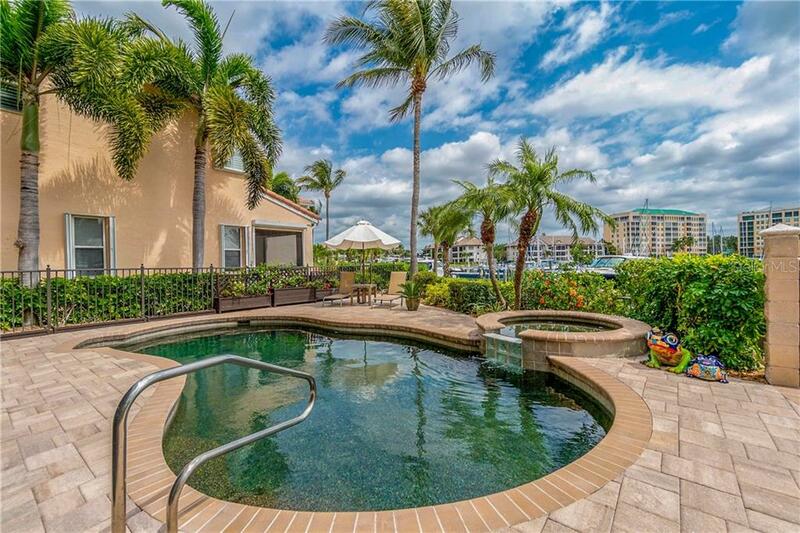 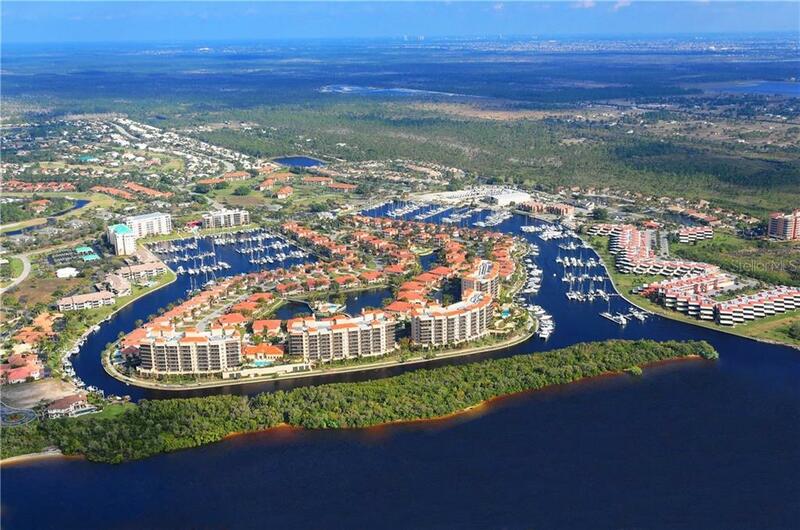 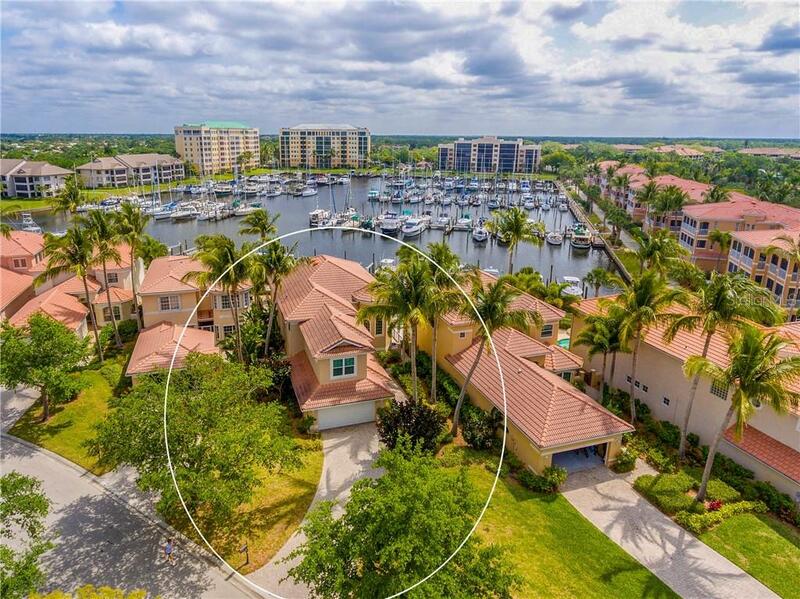 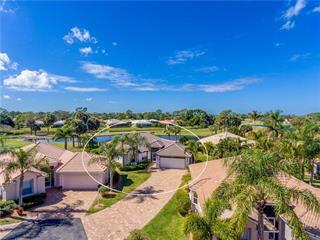 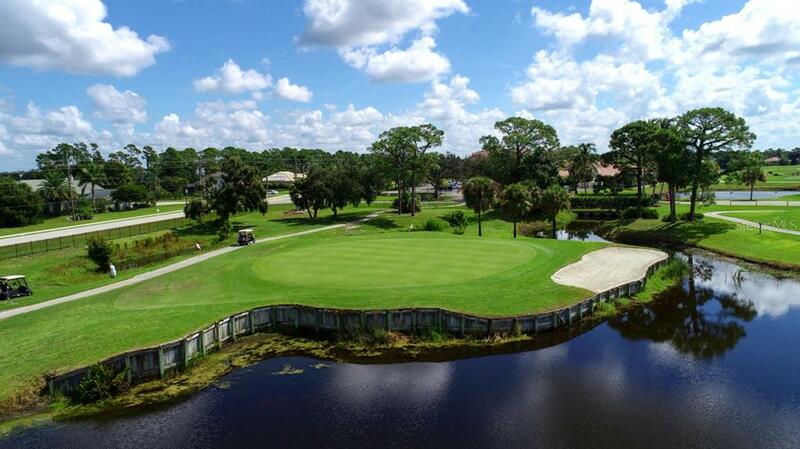 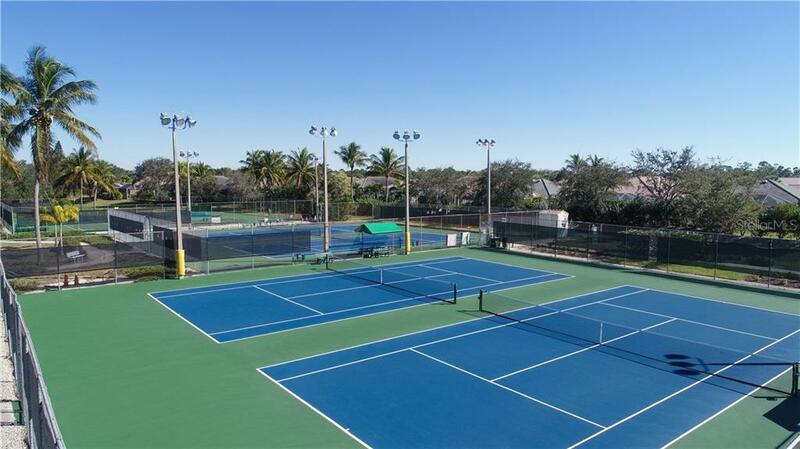 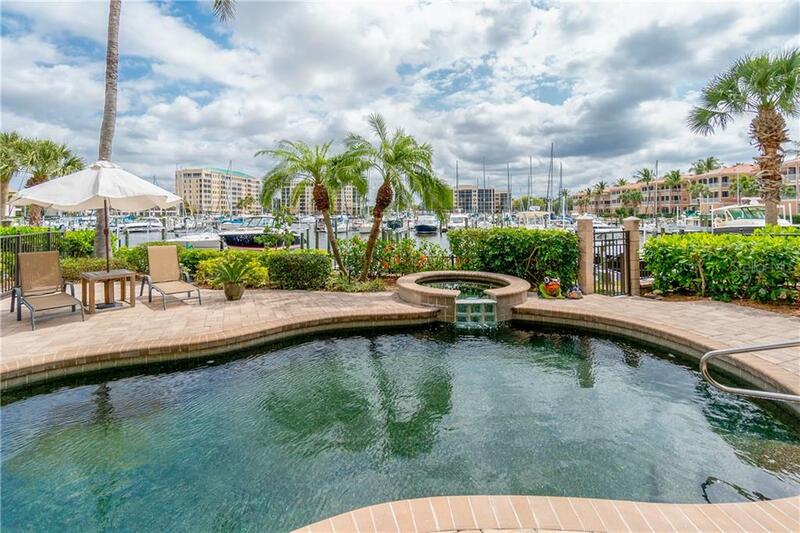 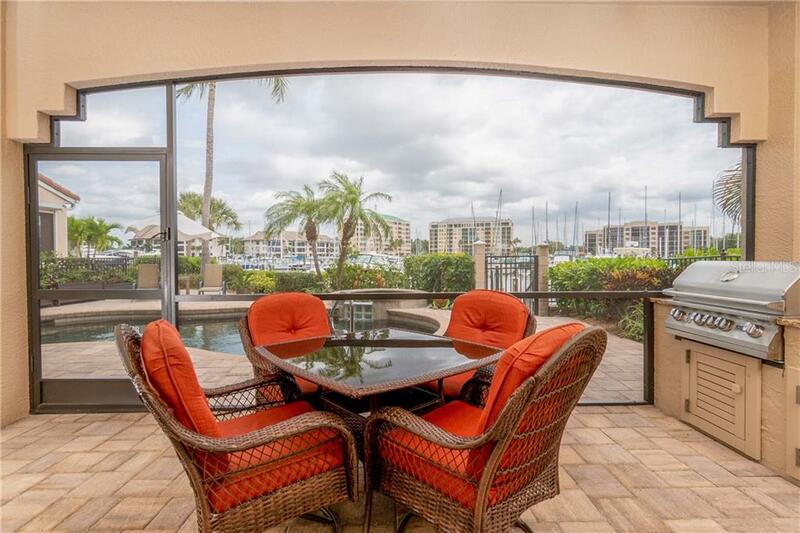 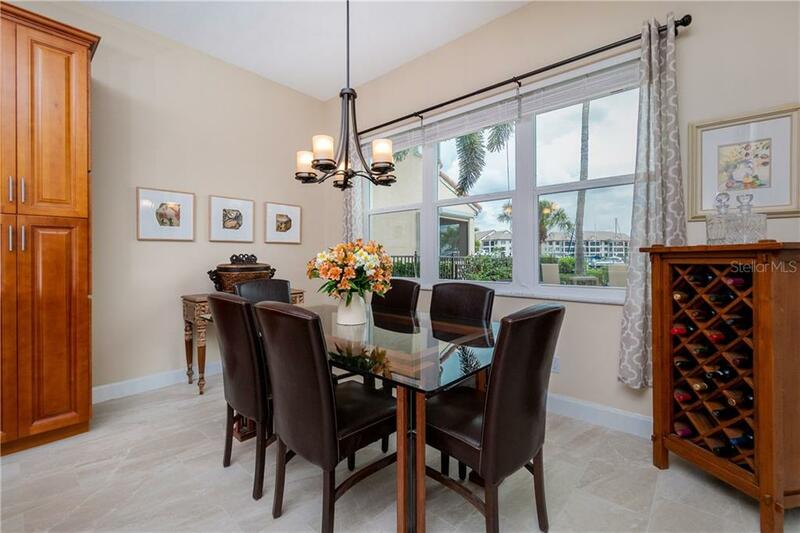 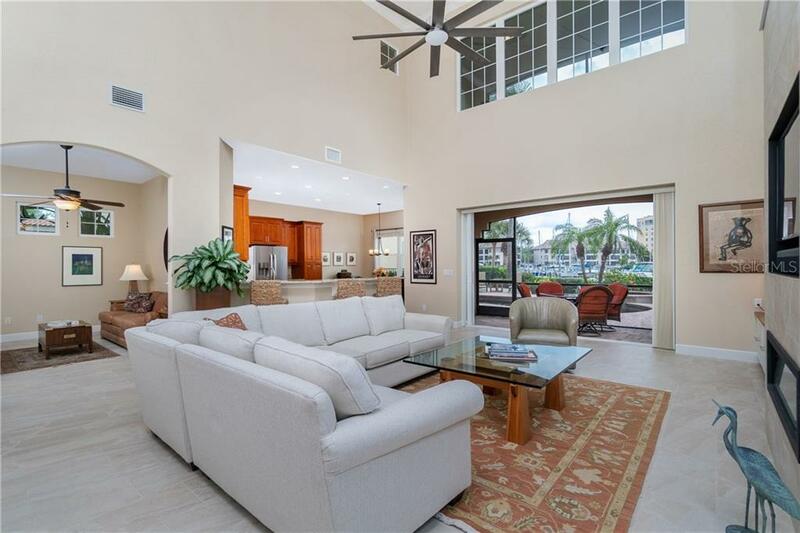 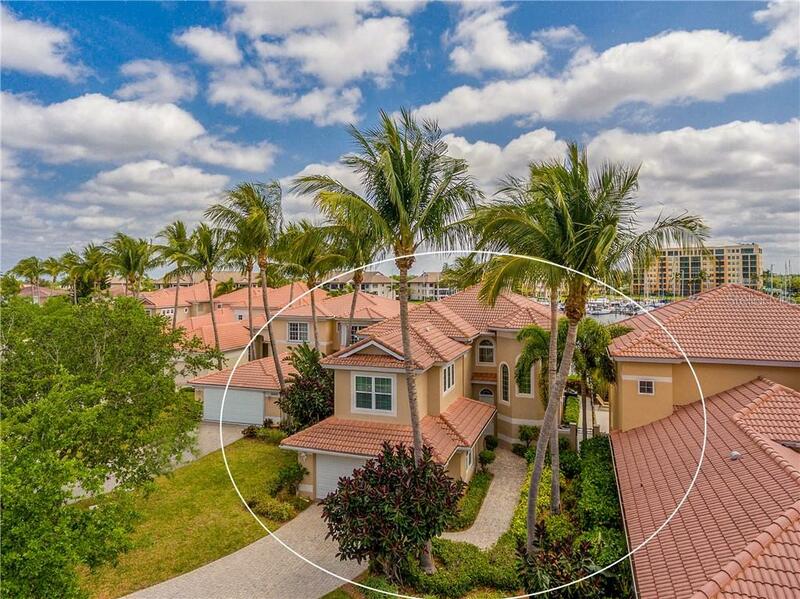 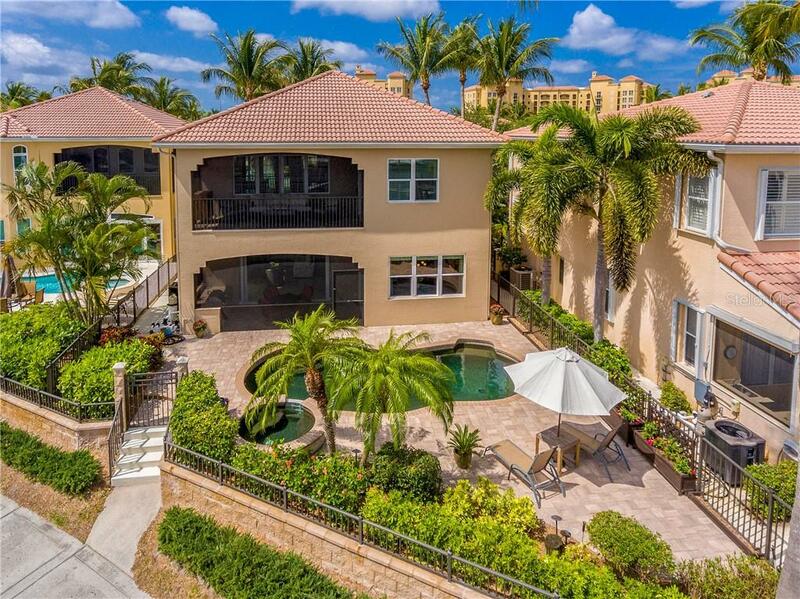 Nestled along Burnt Store Marina's north basin on a private gated peninsula with captivating views. 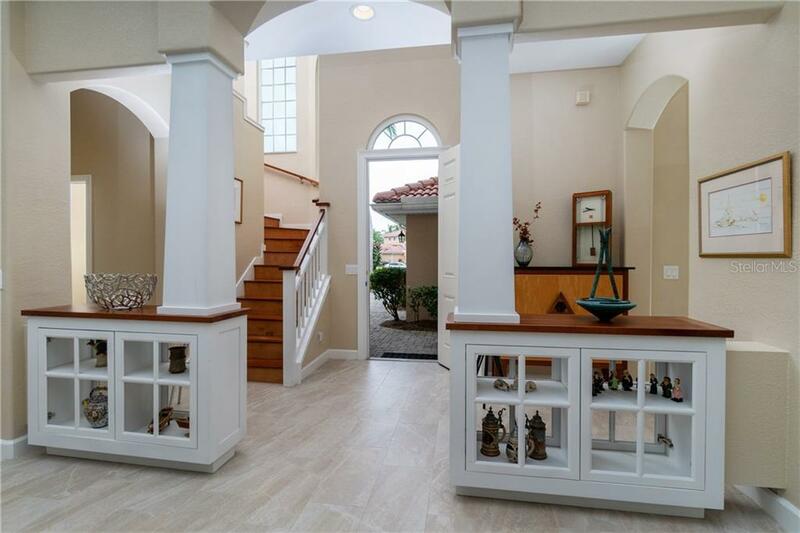 Step throu... more.gh the front entry flanked by custom pillars atop attractive display cabinets. 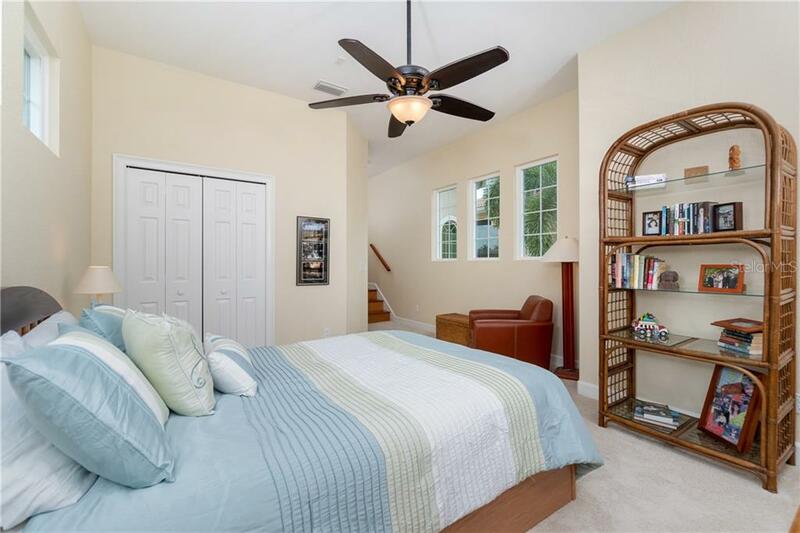 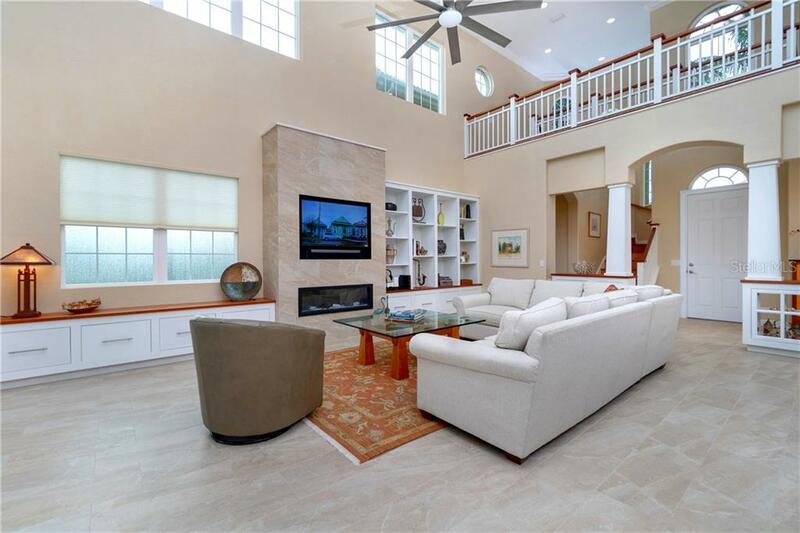 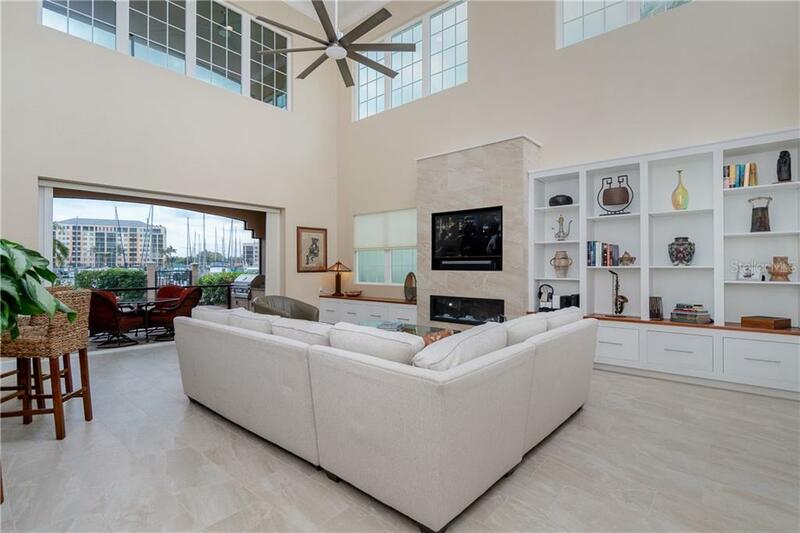 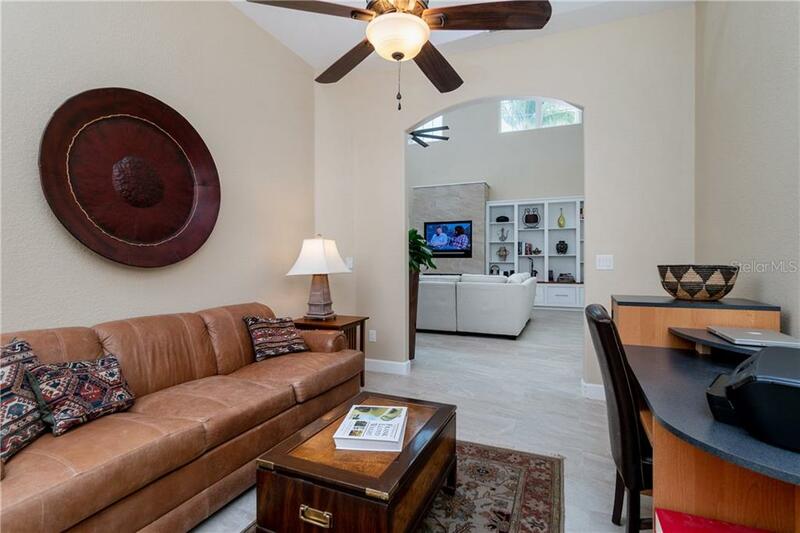 Oversized staggered tile leads you into the two-story open-air great room, accentuated by a tiled entertainment center with a glass enclosed fireplace, custom wood shelving & window seat. 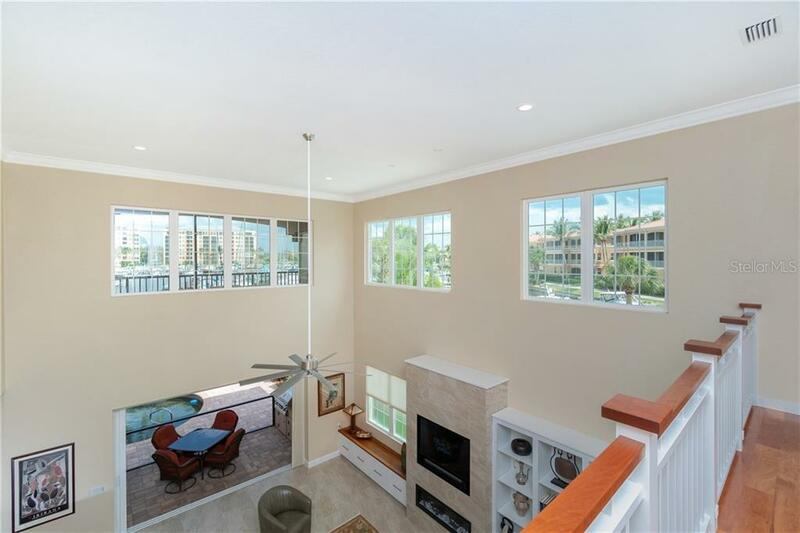 Upgraded impact windows & doors let in abundant natural light & allow for breathtaking views from all angles. 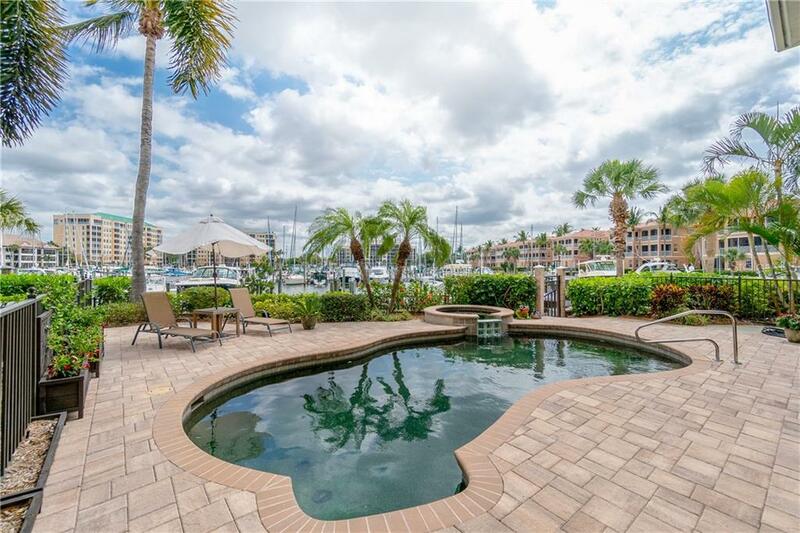 Step through the disappearing sliding doors to the summer kitchen & waterfront Pebbletec pool & spa, where you will spend countless hours relaxing on the paver deck watching the boats pass by. 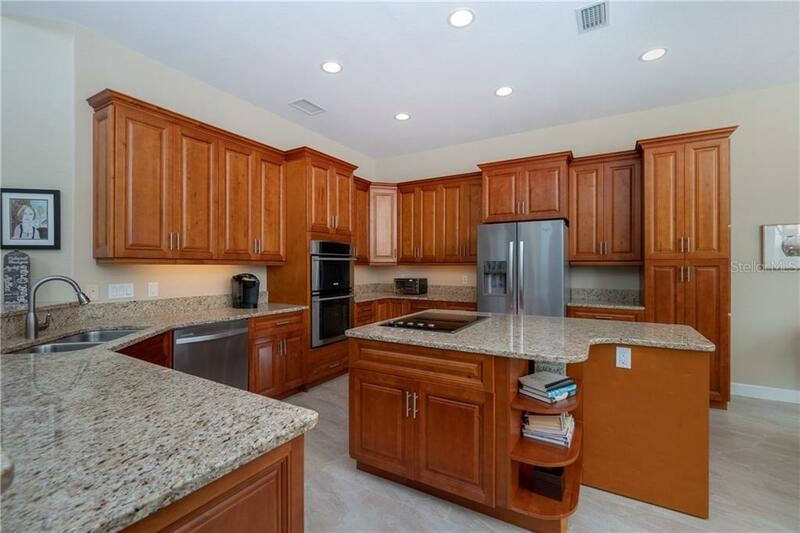 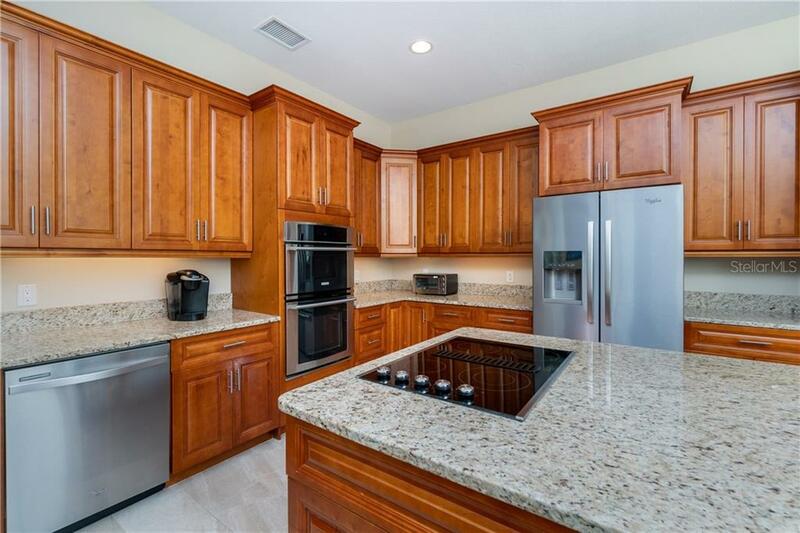 The chef's kitchen features granite counters atop abundant wood cabinetry with expanded upper cabinets, under-cabinet lighting & stainless appliances. 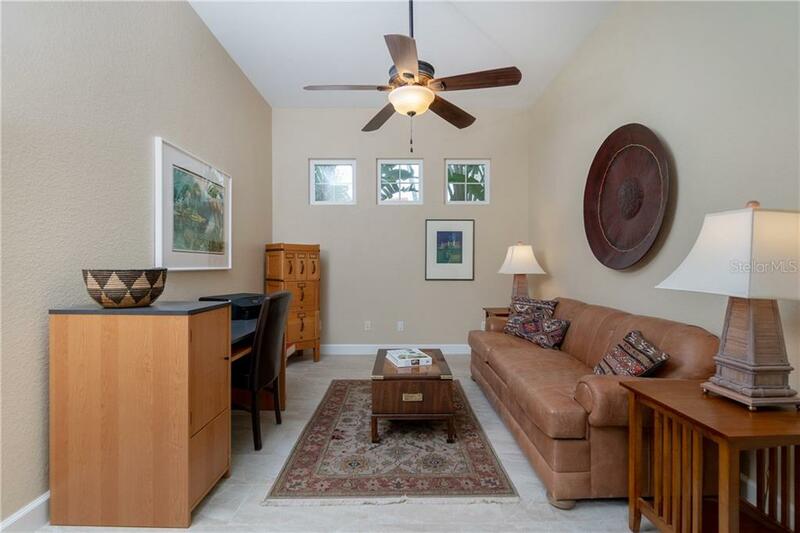 The den is perfect for a media room, office, or to accommodate overflow guests. 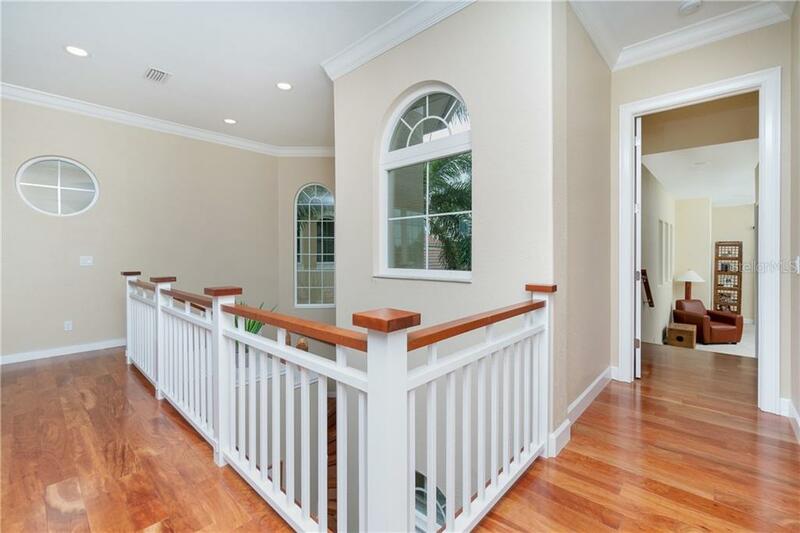 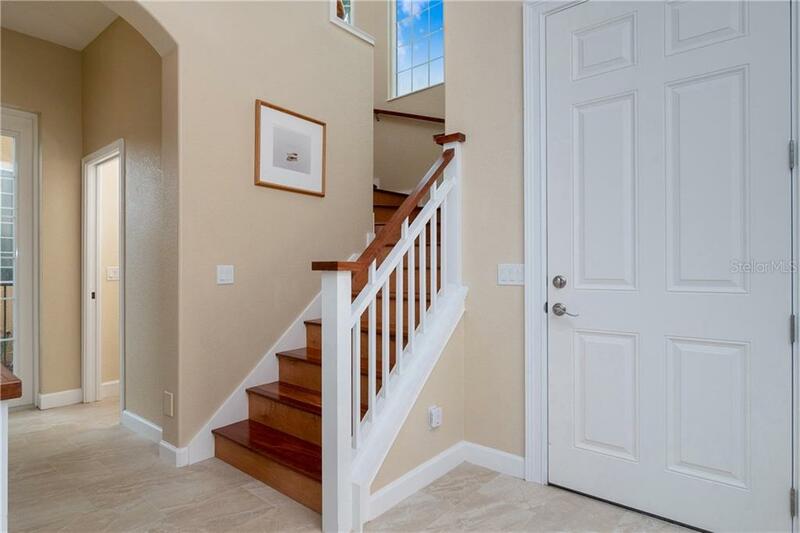 An elegant wood staircase with custom-crafted moldings & rails takes you to the 2nd level. 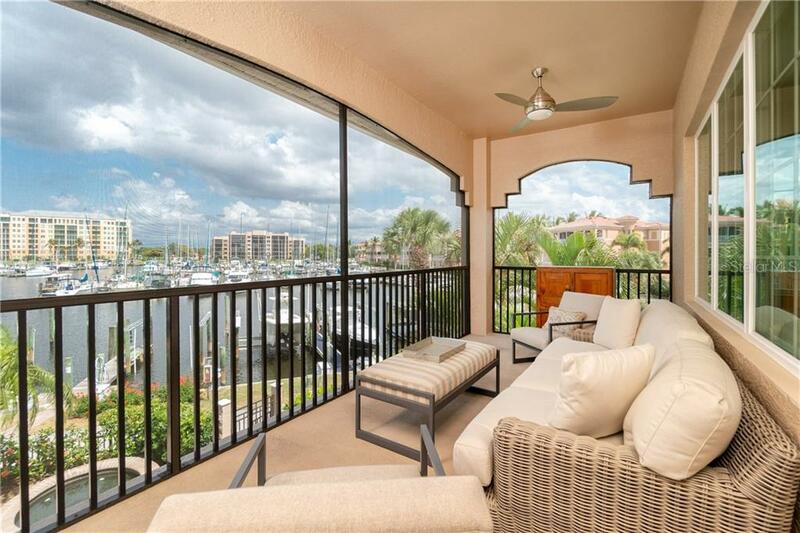 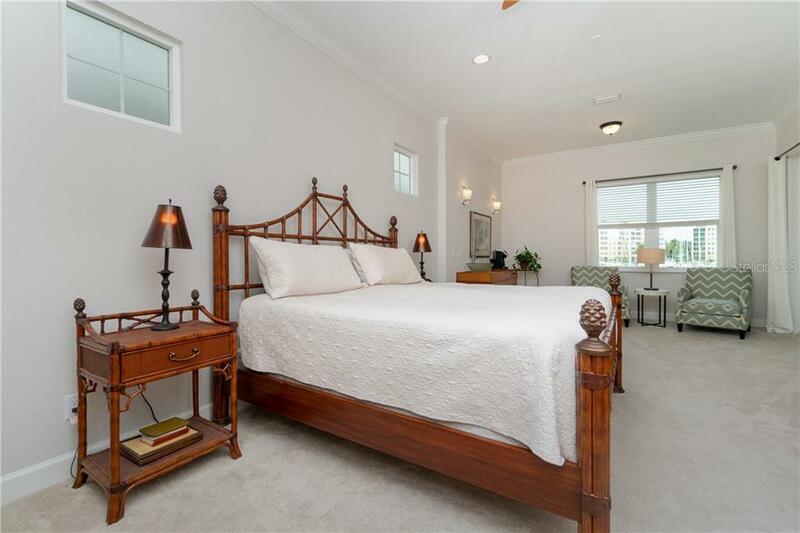 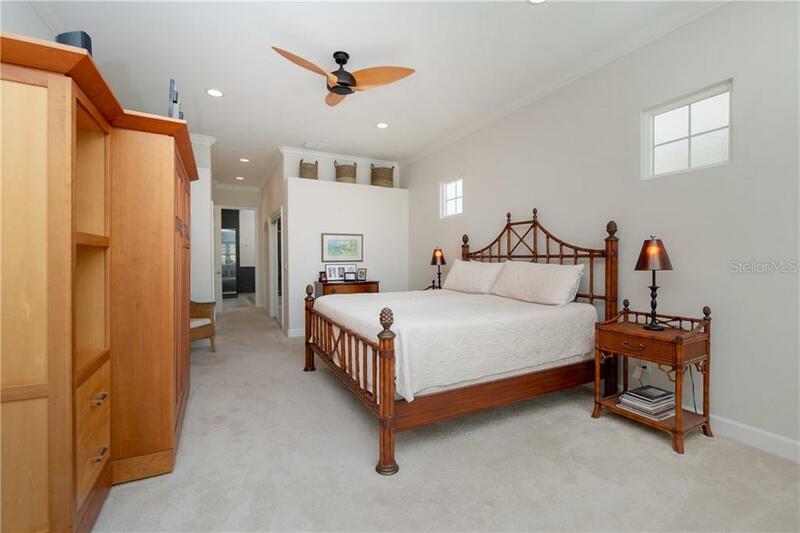 The master suite enjoys a private balcony with captivating views of the marina. 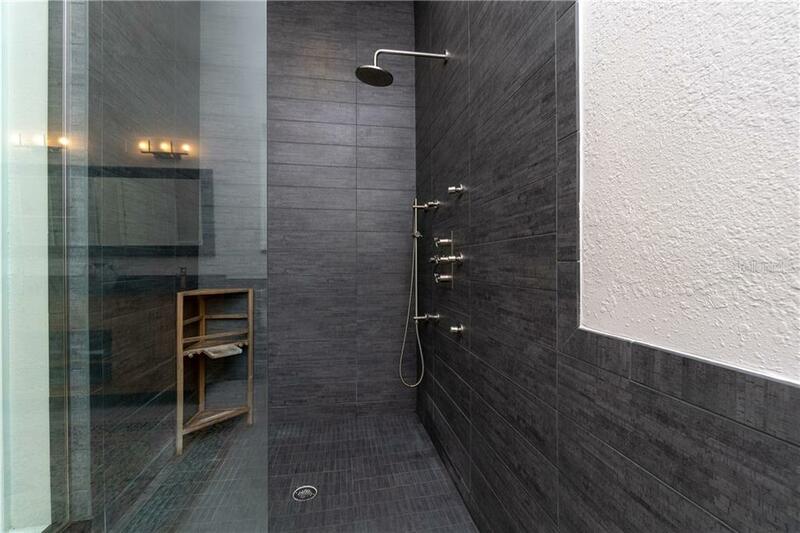 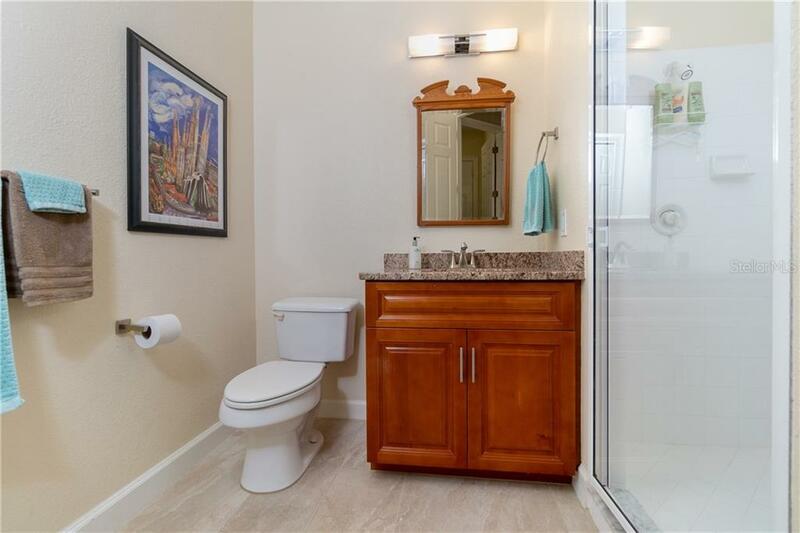 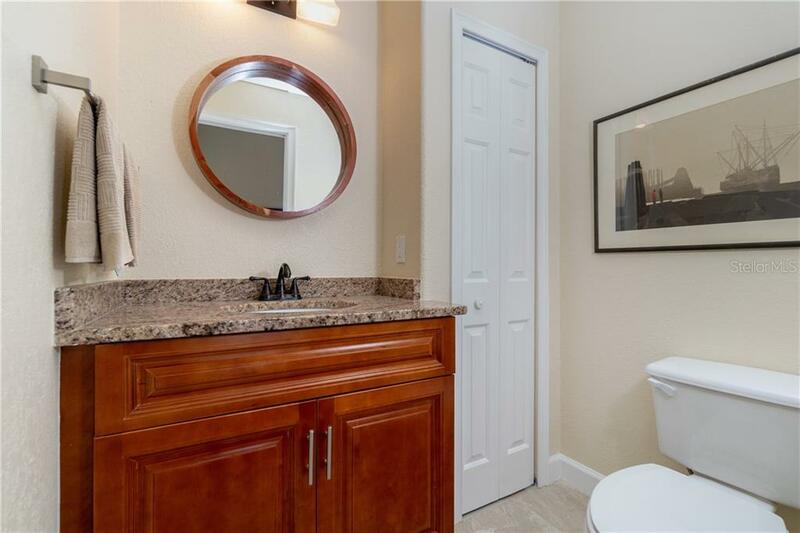 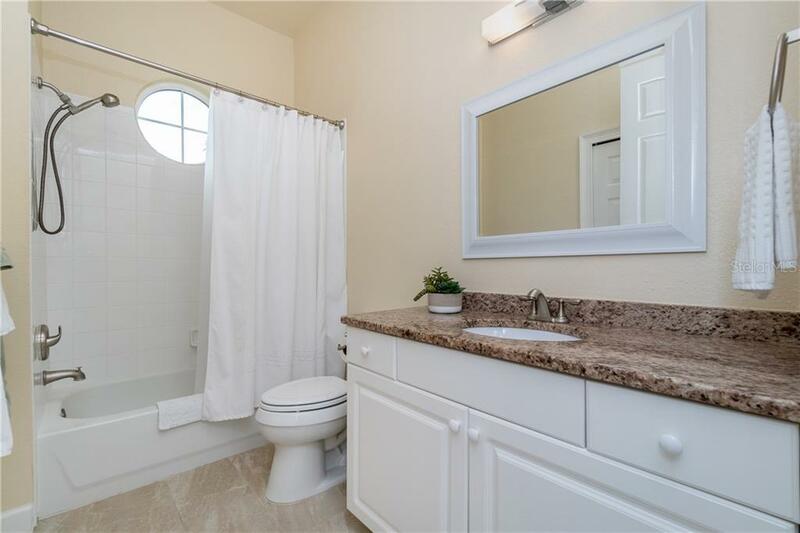 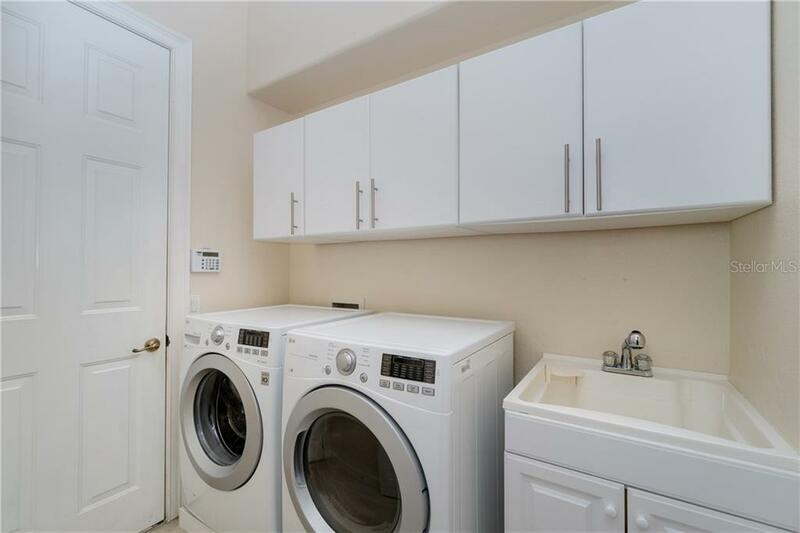 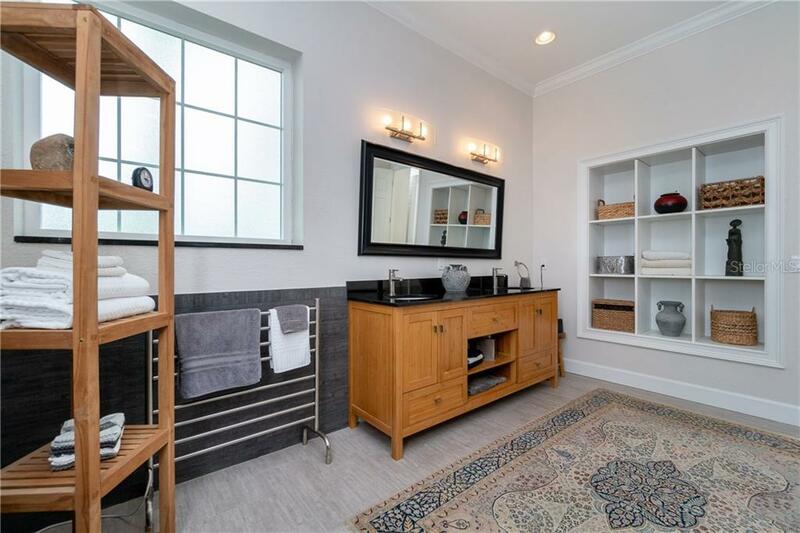 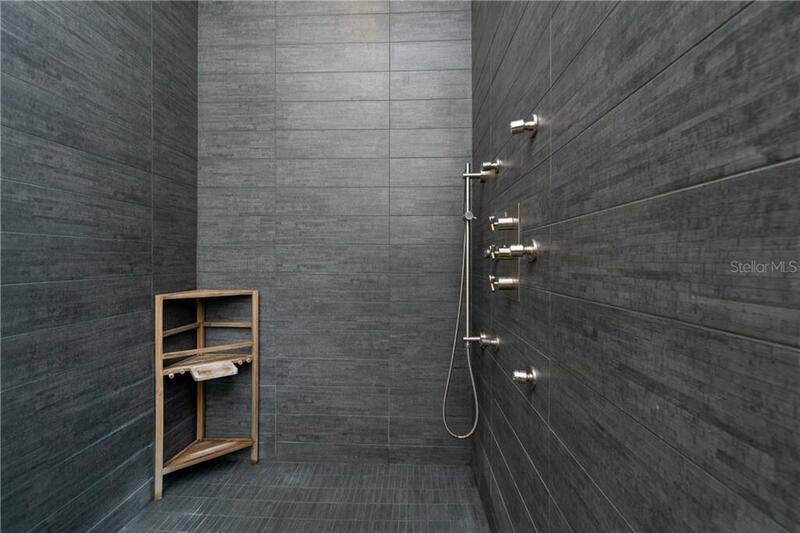 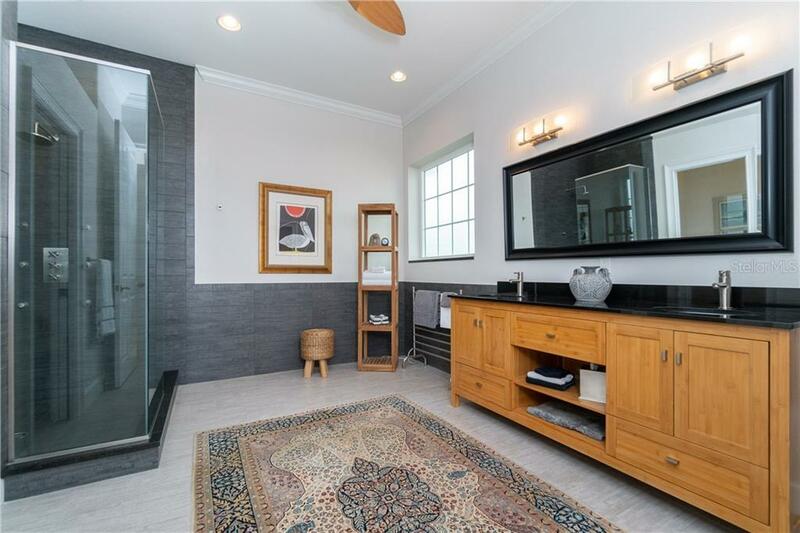 The chic master bath has been exceptionally upgraded to include a frameless walk-in shower with stylish gray tiled walls, wood vanity w/granite top, & unique in-wall shelving. 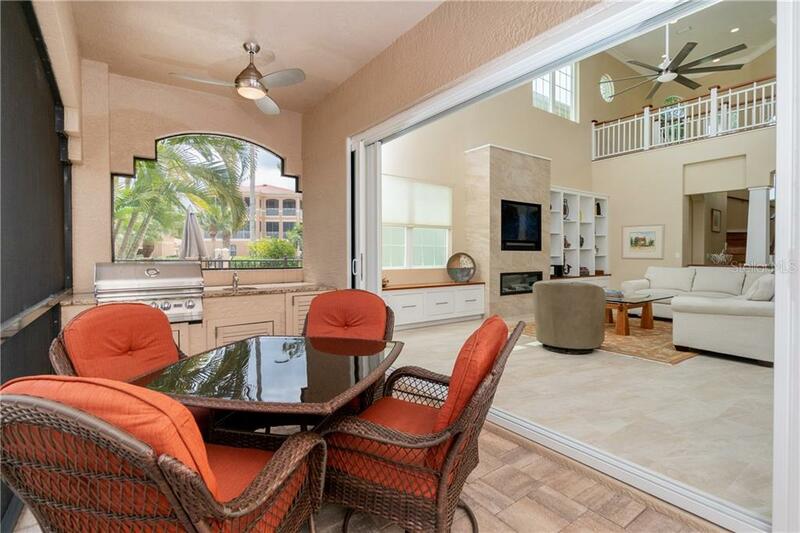 The oversized garage can accommodate 2 cars + cart. 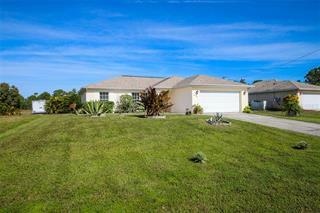 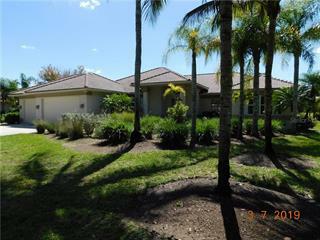 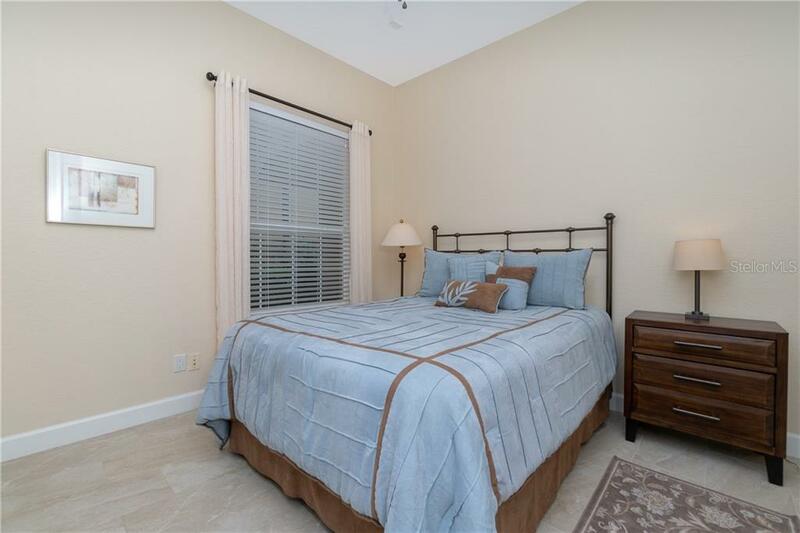 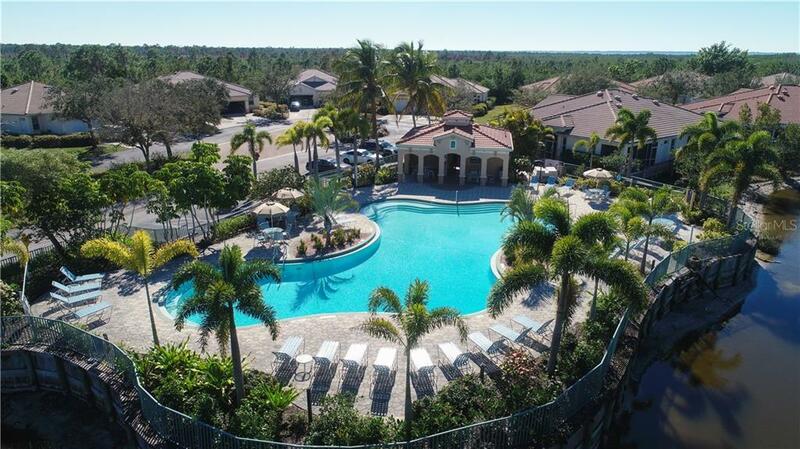 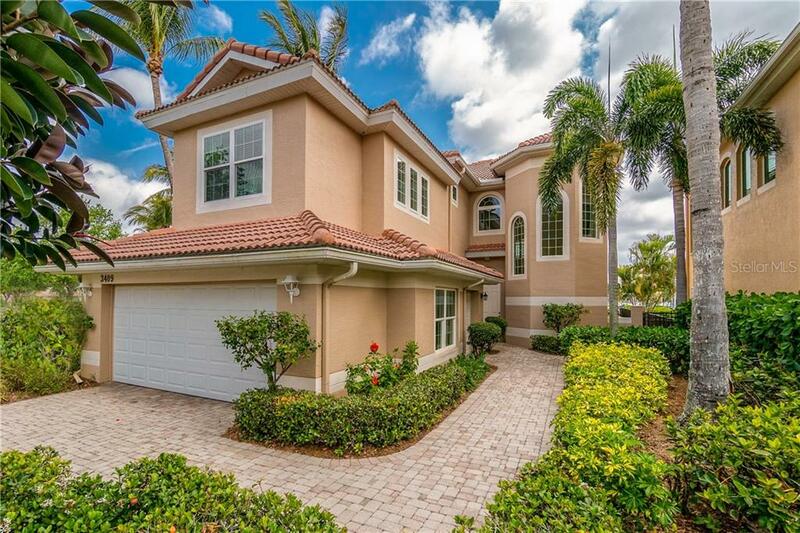 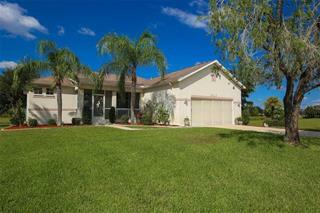 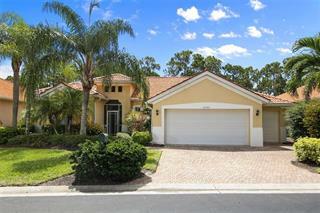 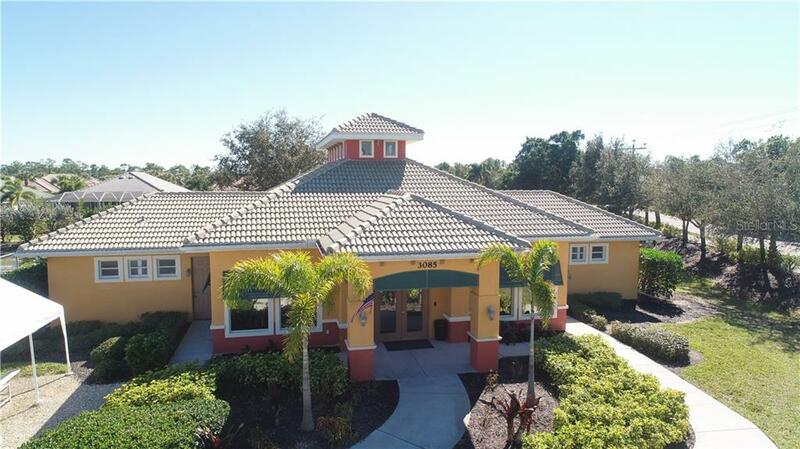 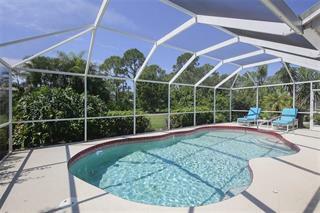 This dream house is waiting for you to come & start enjoying a fabulous Florida lifestyle!